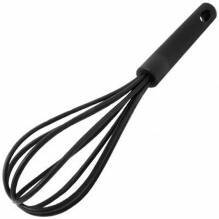 Get whipping! 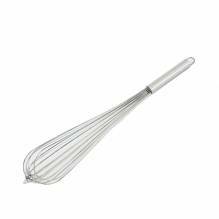 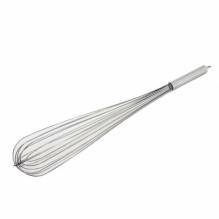 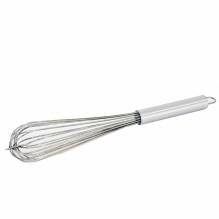 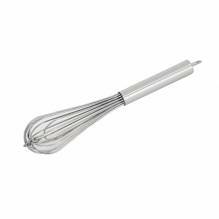 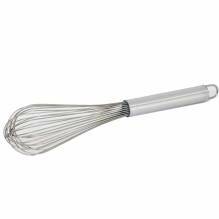 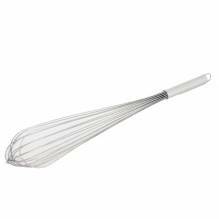 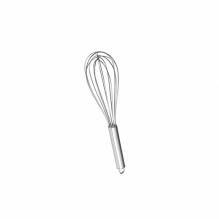 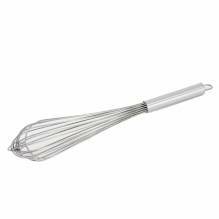 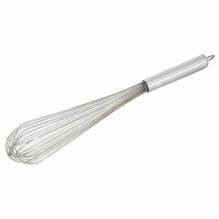 Zanduco carries a large variety of stainless steel whips and whisks. 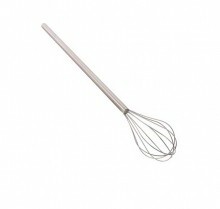 Available in many styles, such as the classic piano and kettle style, we also carry French hotel and mayonnaise whips. 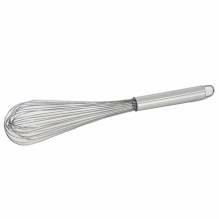 For something a little more comfortable, Nylon handled French whips are available in a variety of sizes. 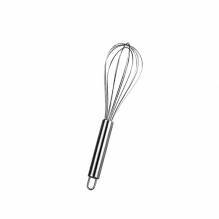 Make anything from homemade whip cream to the perfect omelet by perfecting your whisking skills, and by using the proper tool!